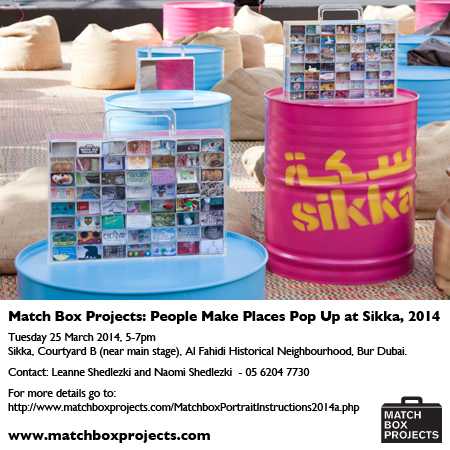 Join us at our pop up event at Sikka between 5 and 7pm. We will be in Courtyard B near the main stage until the music starts at 7. 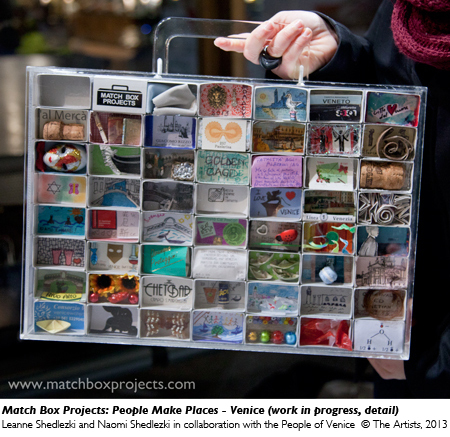 Bring your Dubai matchboxes along, meet others taking part in People Make Places, and view 100s of magical matchboxes we have collected from our collaborators across Australia and Europe. We are currently Encountering Dubai. 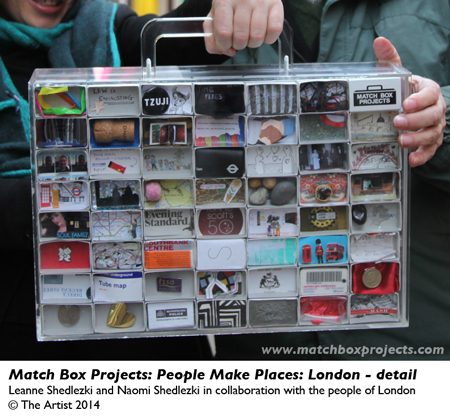 To collect or deliver a matchbox please contact us at matchboxprojects@gmail.com. We also are planning to obtain a Dubai phone number so all can phone or text us to arrange a time to meet to deliver Dubai matchboxes. Look back here over the next few days for the contact number. We look forward to receiving Matchbox deliveries in London this coming Sunday(late afternoon/evening) and all day/evening Monday and Tuesday. 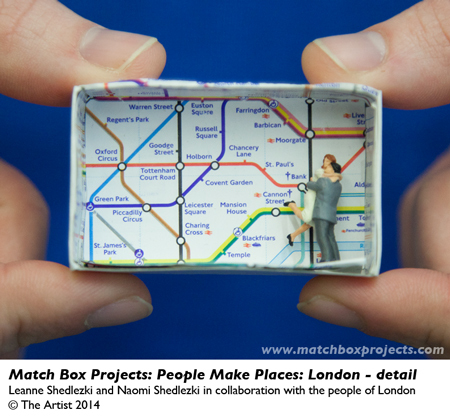 Text or phone us to arrange a time to meet to deliver your London matchbox. 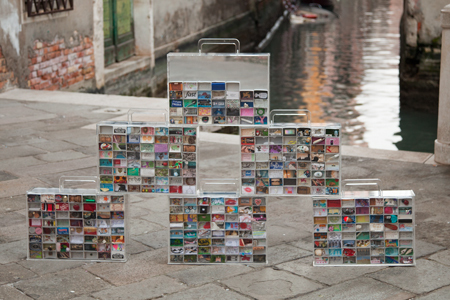 Friends and family are also welcome to pick up a matchbox and join our journey. We will be at the following locations collecting matchboxes on Sunday. Please join us. 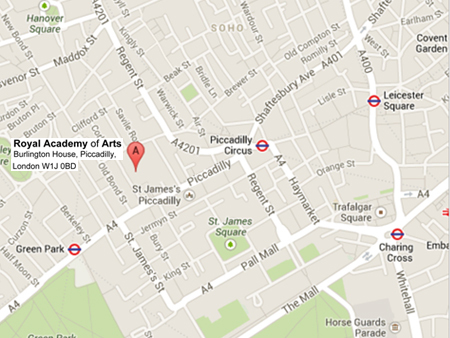 If you cannot make one of our set delivery points, call us to meet us somewhere on our 10.30-1.30 travels across town.